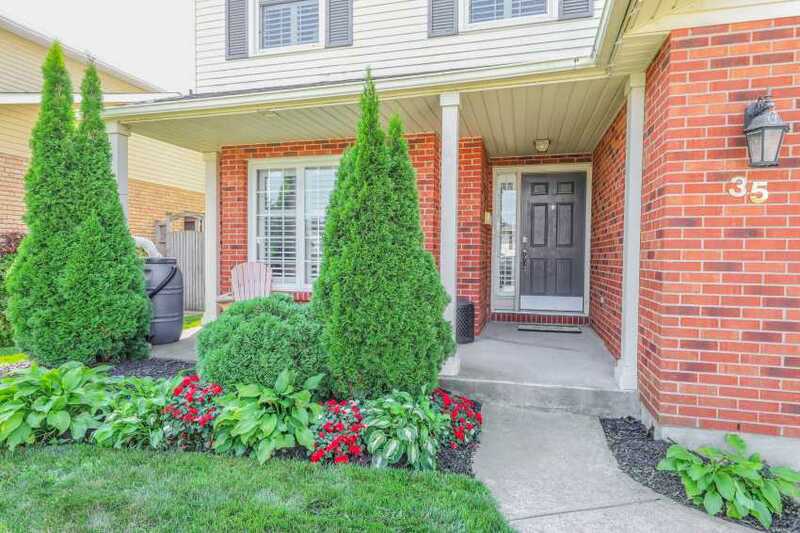 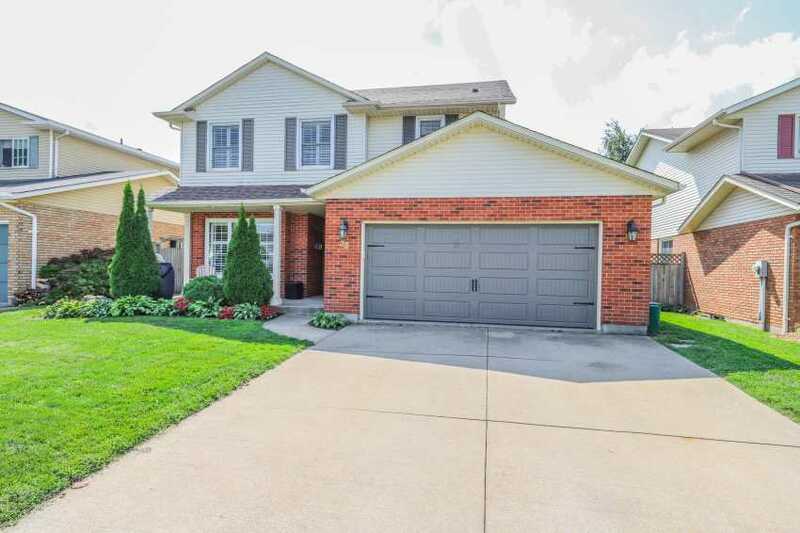 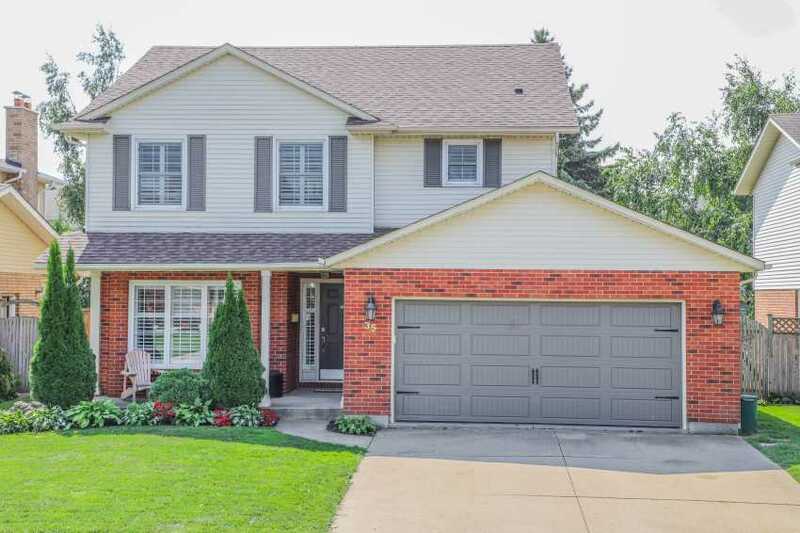 Welcome to 35 Cole Farm Boulevard, a 2 storey family home located in desirable Port Dalhousie. 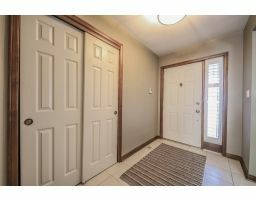 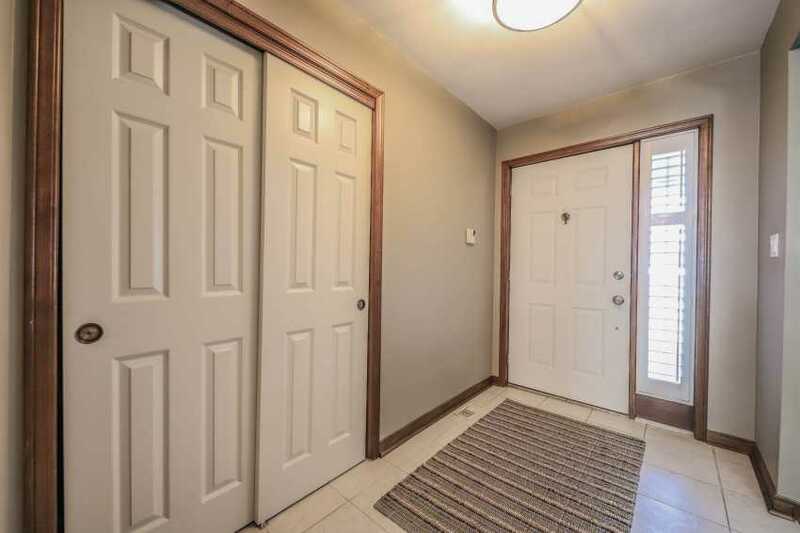 Walking through the front doors your greeted with an open main floor layout. 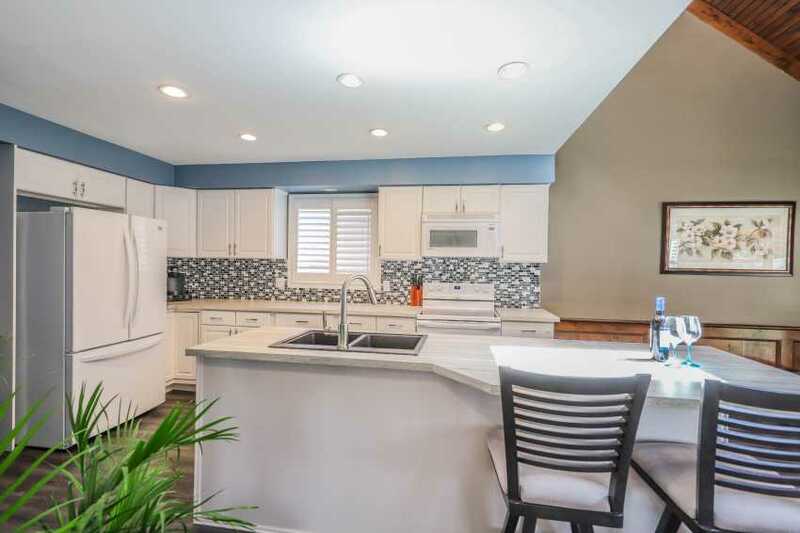 A wall that separated the kitchen and living room was removed to allow the 2 rooms to become one giant space, a perfect place for entertaining. 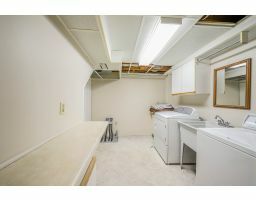 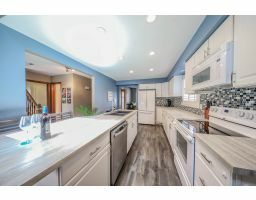 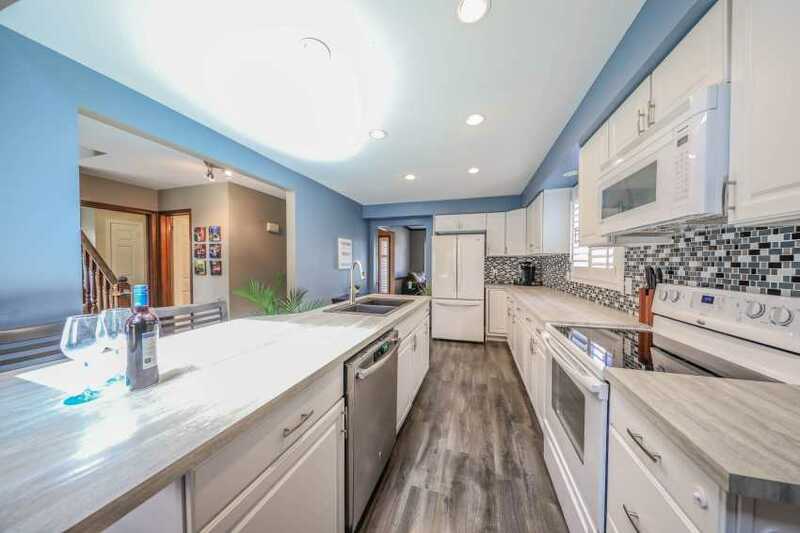 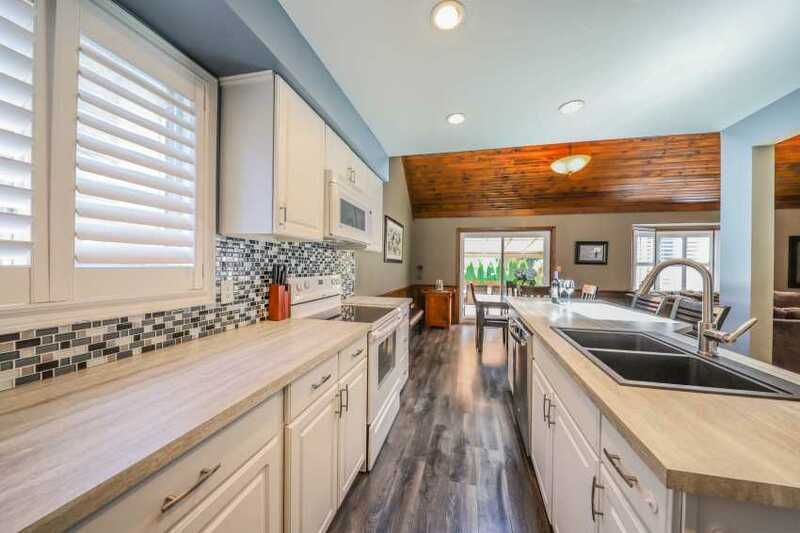 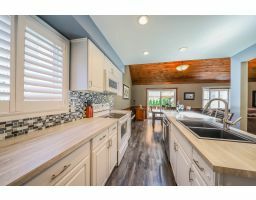 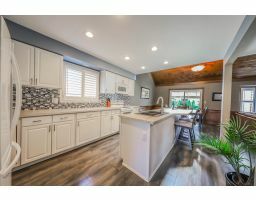 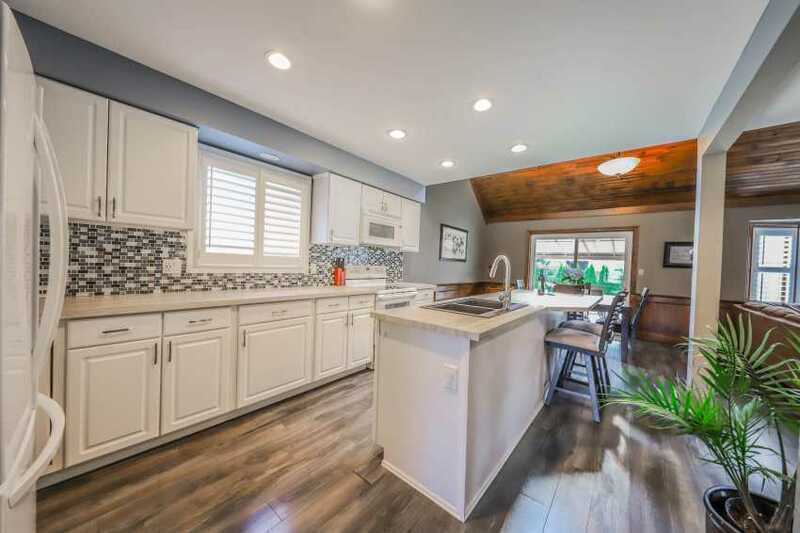 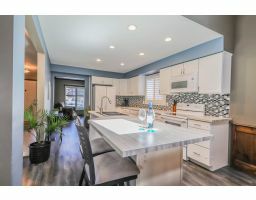 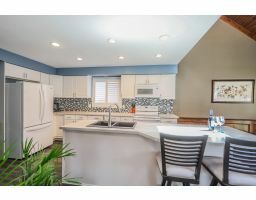 The Kitchen has been remodeled with white cabinetry, a massive island and patio doors leading to a private covered deck. 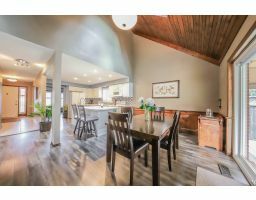 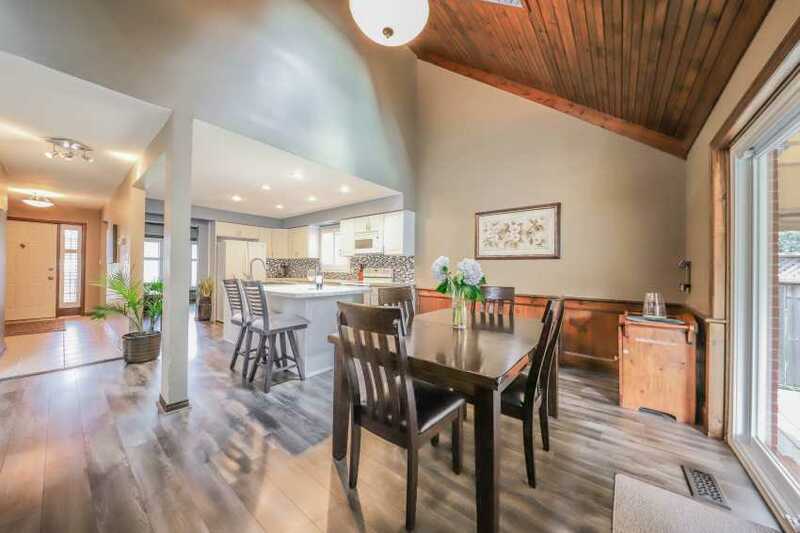 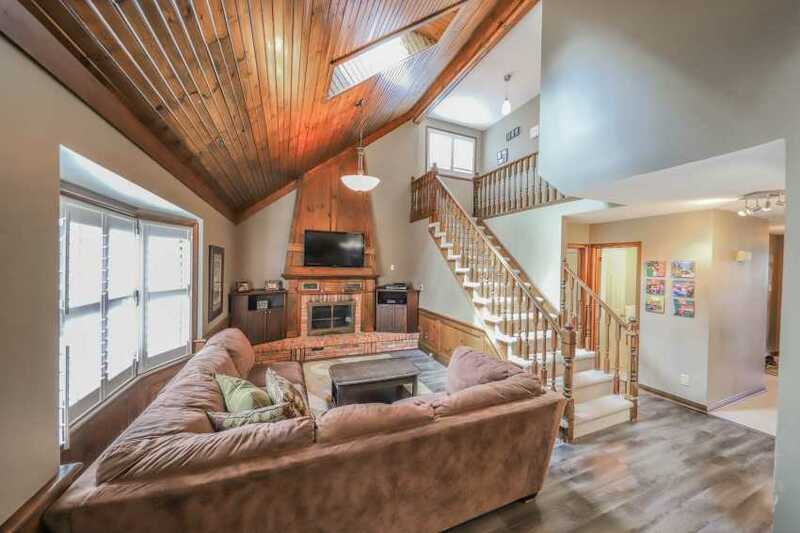 A unique feature of this home is the vaulted wood ceiling that soars above the living room which is equipped with a cozy wood burning fireplace and a bay window that looks into the backyard. 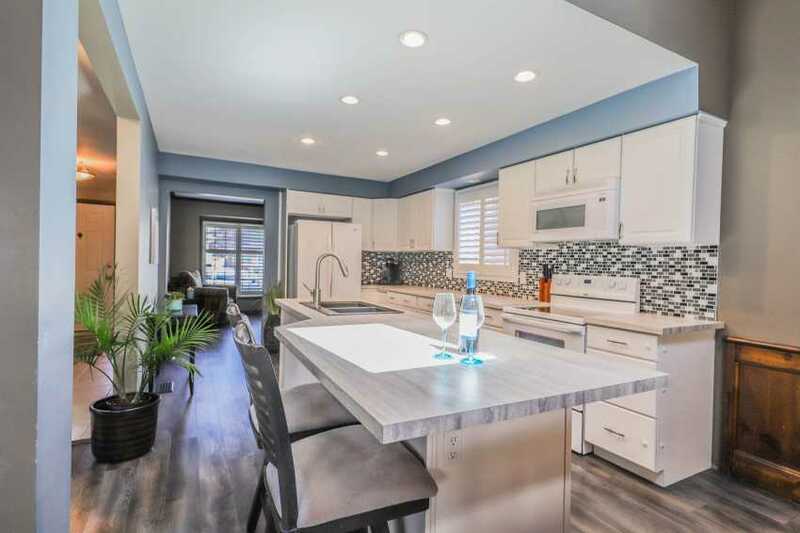 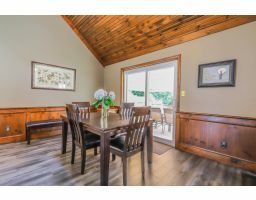 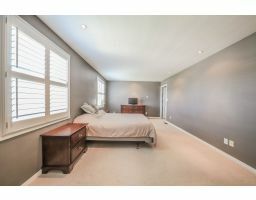 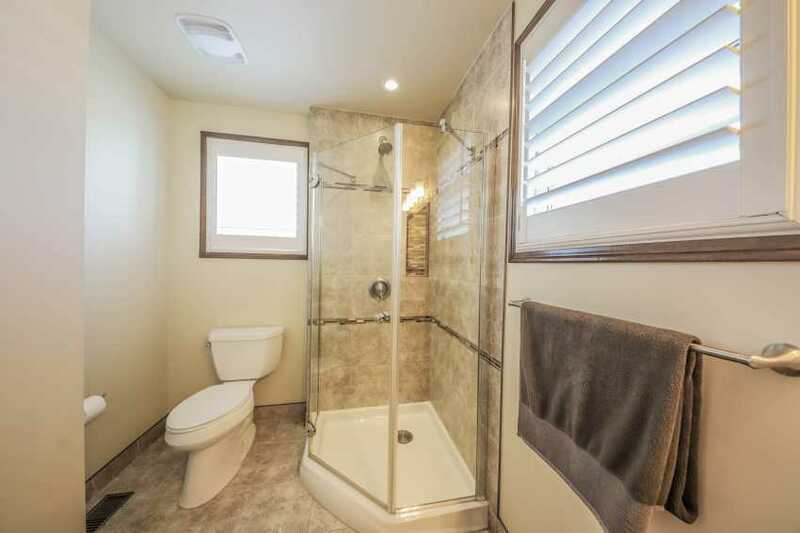 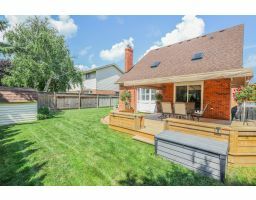 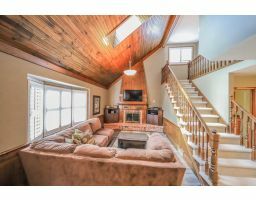 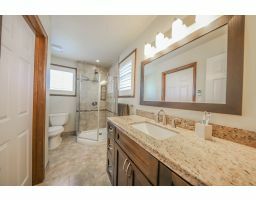 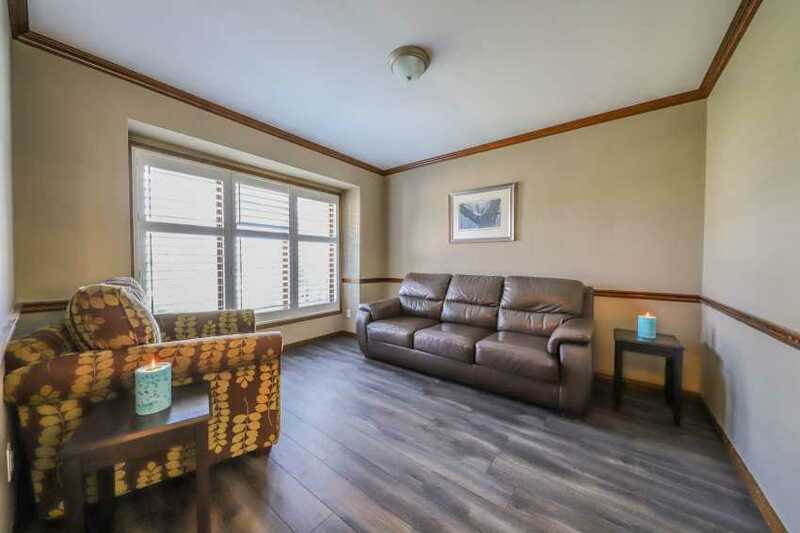 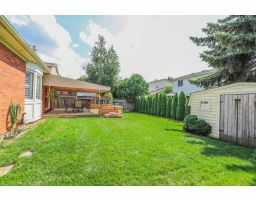 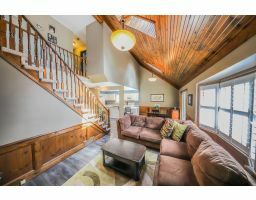 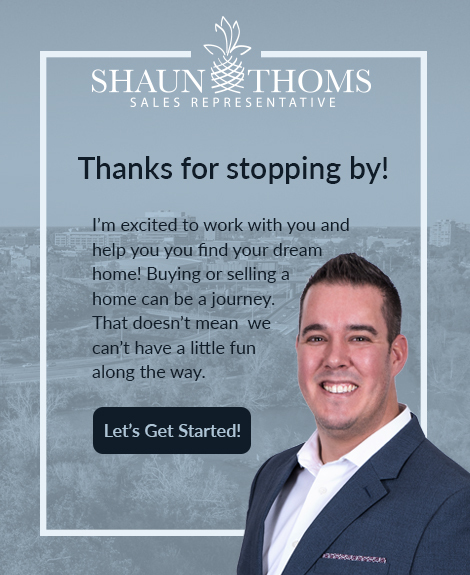 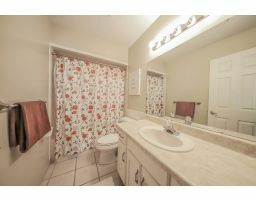 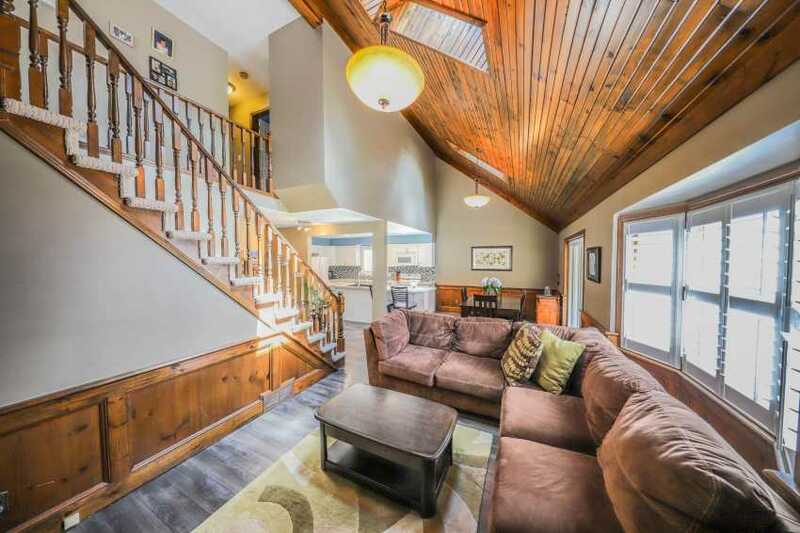 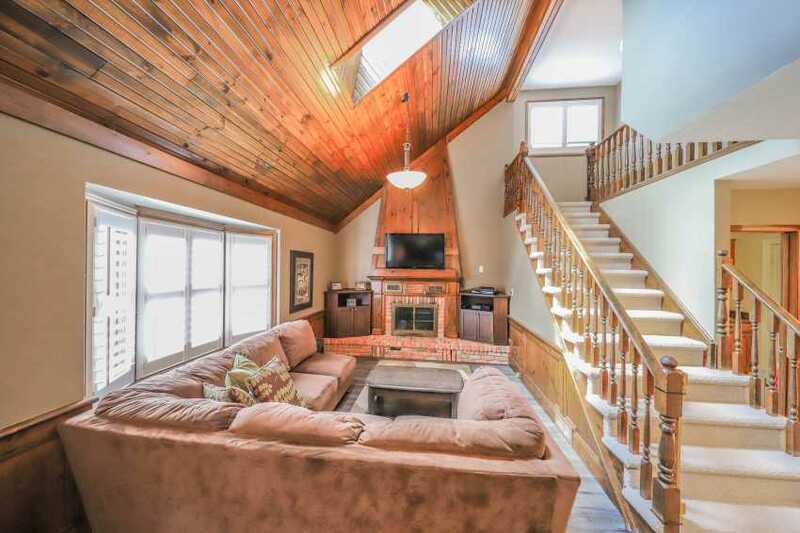 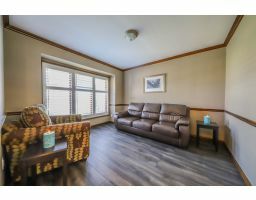 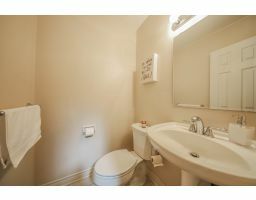 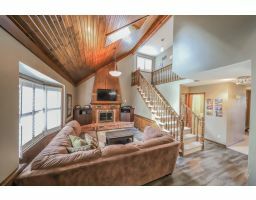 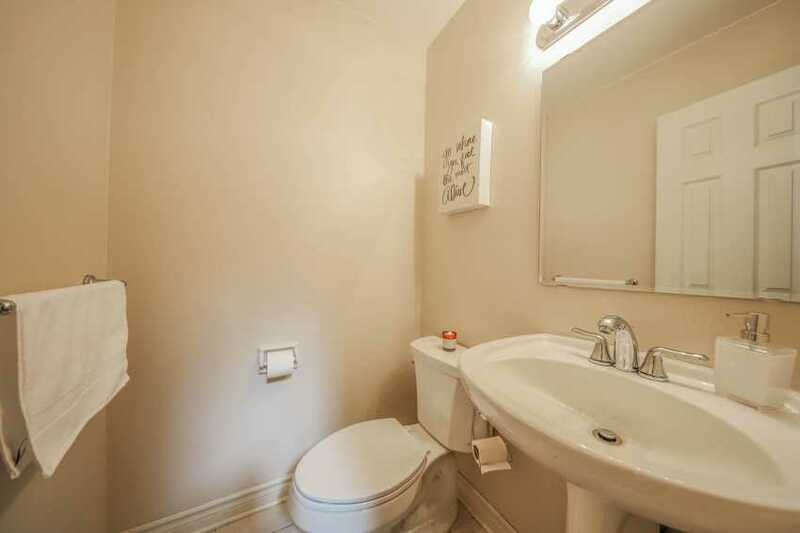 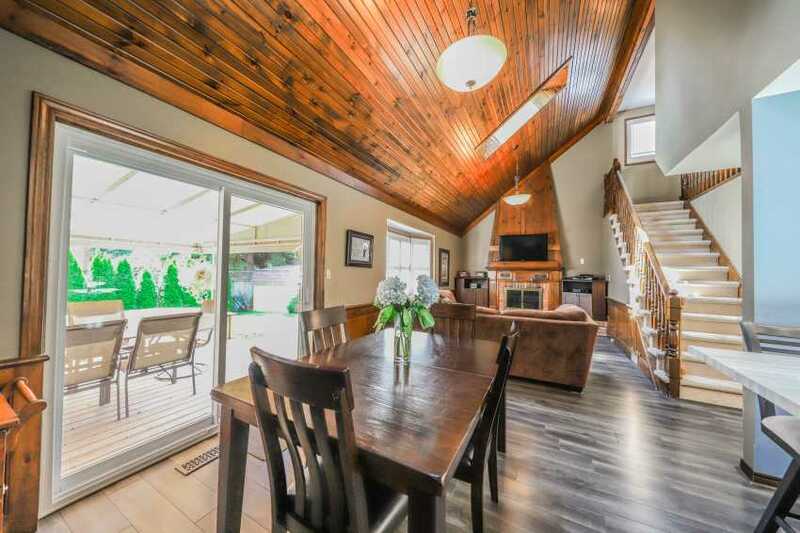 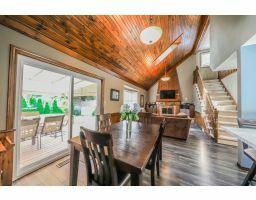 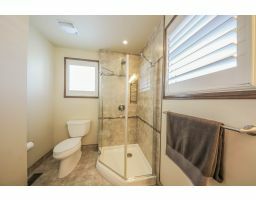 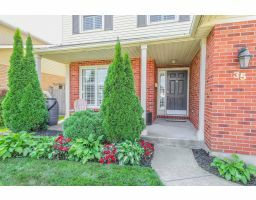 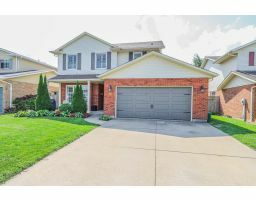 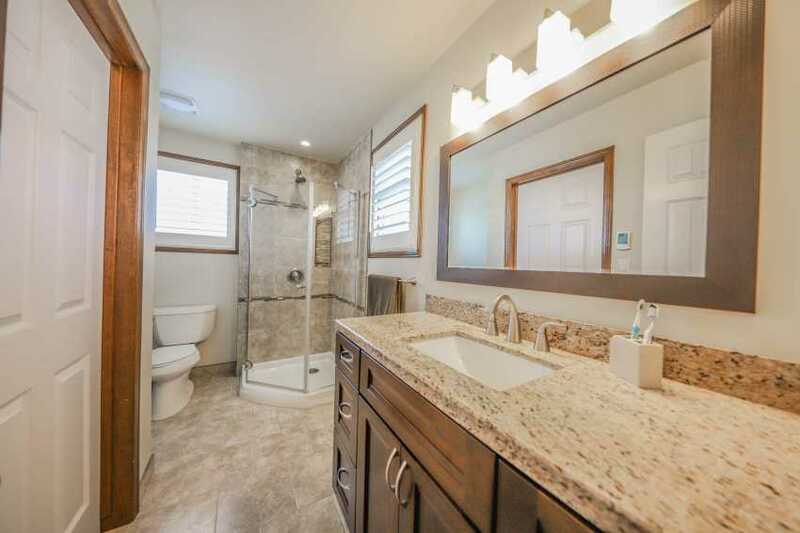 Leading upstairs you'll find a 4 piece bathroom and 3 bedrooms including a nicely sized master with his and her walk-in closets and a renovated 3 piece ensuite complete with a custom shower and in-floor heating. 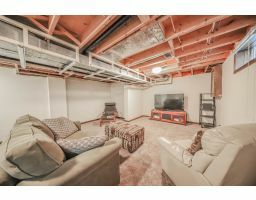 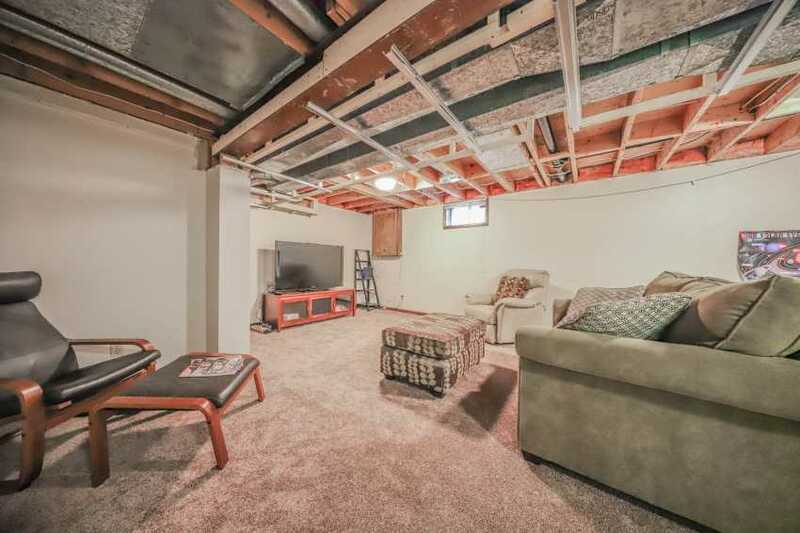 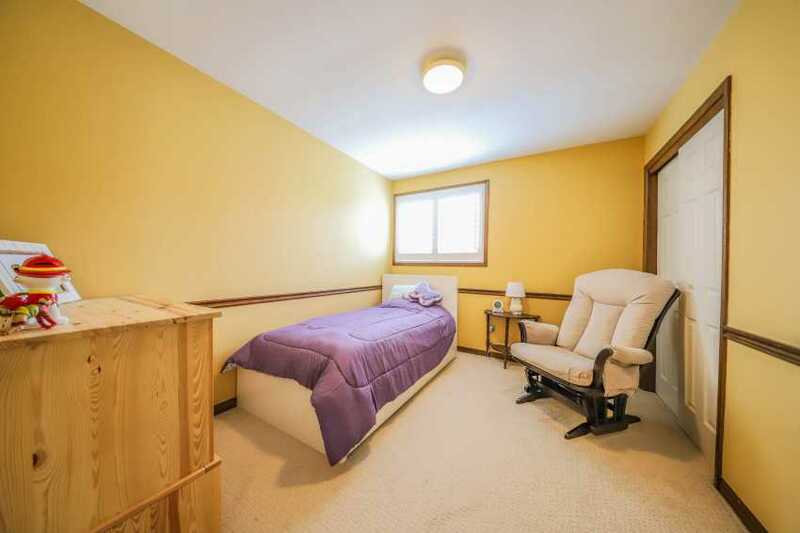 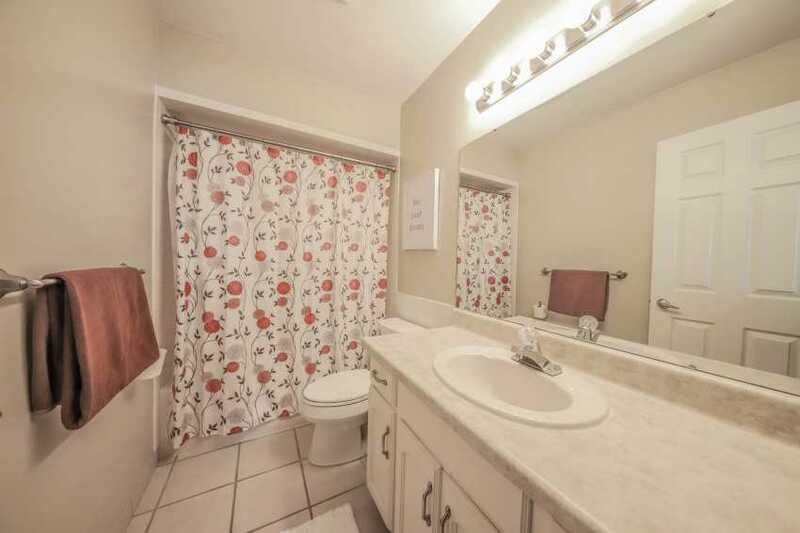 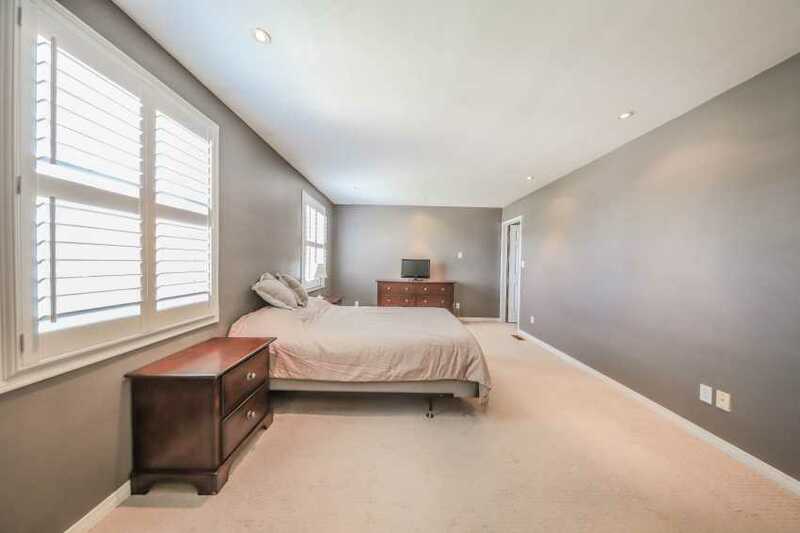 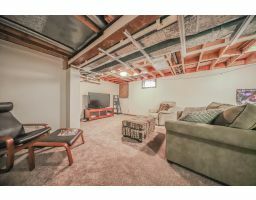 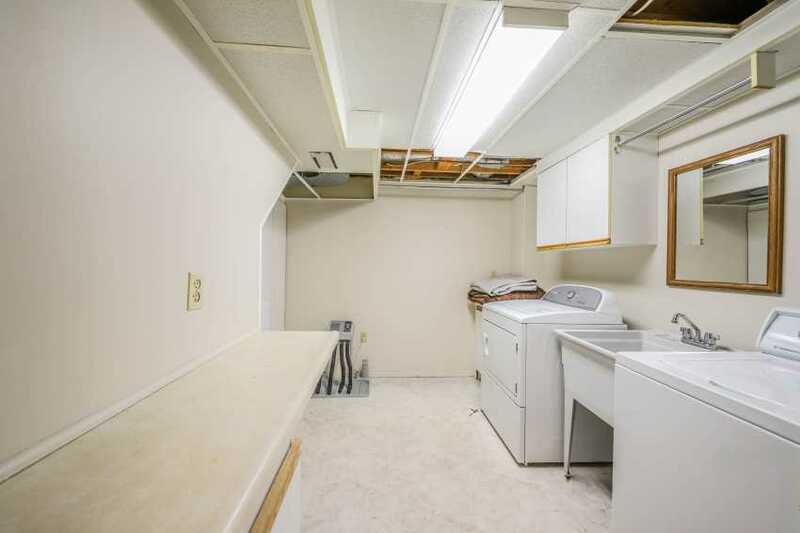 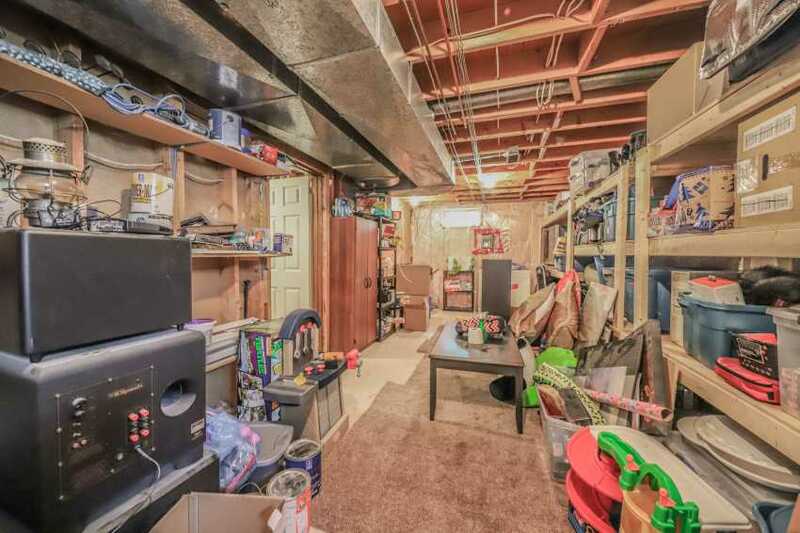 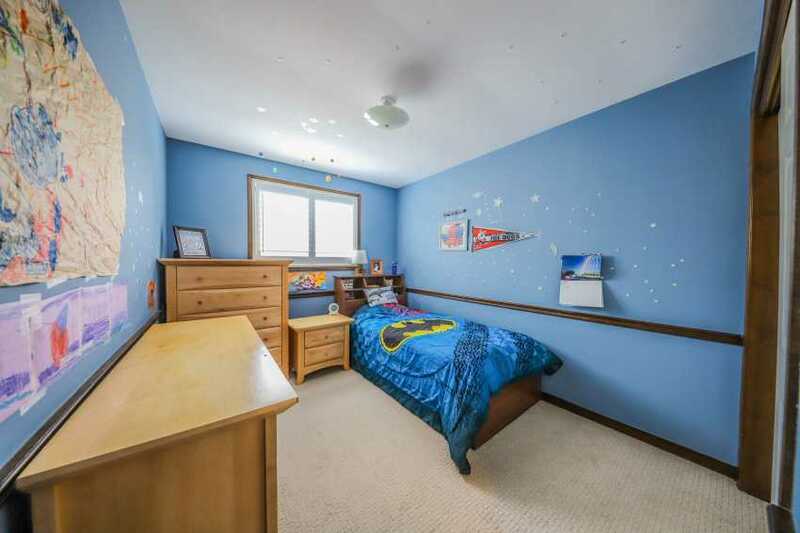 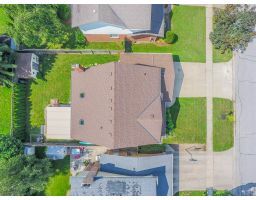 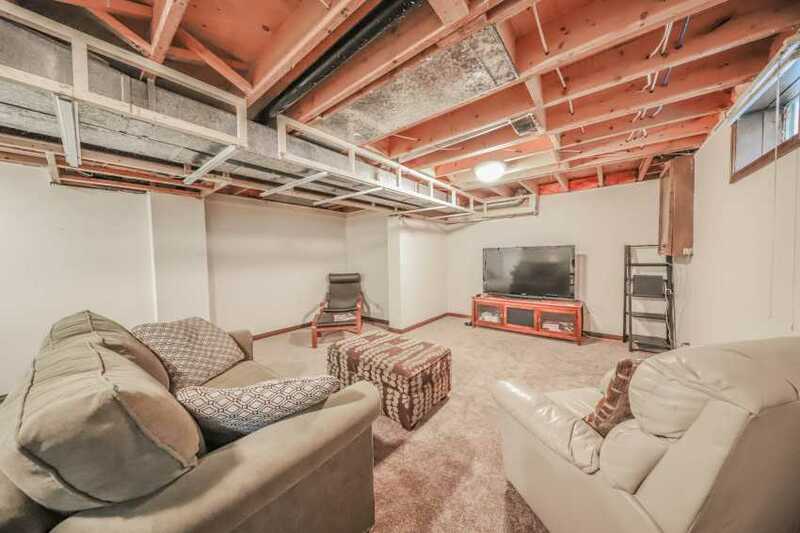 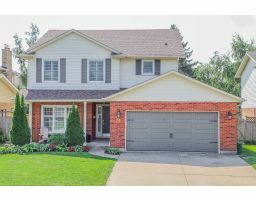 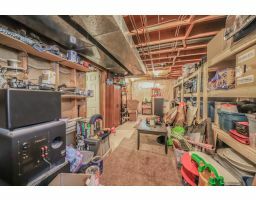 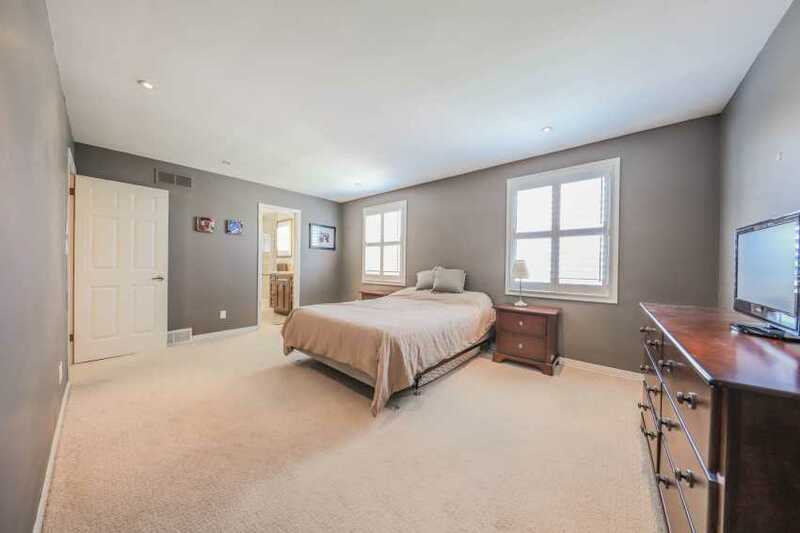 Other notable features about this fantastic home: 2 piece powder room on main floor, 2 separate dinning areas on main floor (one could be a home office), roof shingles replaced 2017, basement has new carpeting 2016 and just needs ceiling finished off, large laundry and separate storage rooms in basement (a 4th bedroom could easily be added off the storage room), walking distance to Lake Ontario, trails, restaurants, shopping and St. Ann's elementary school. 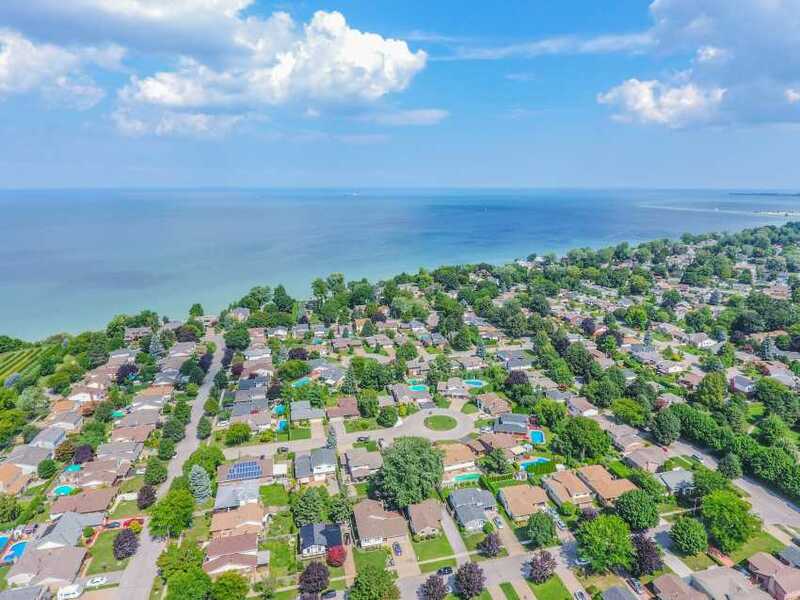 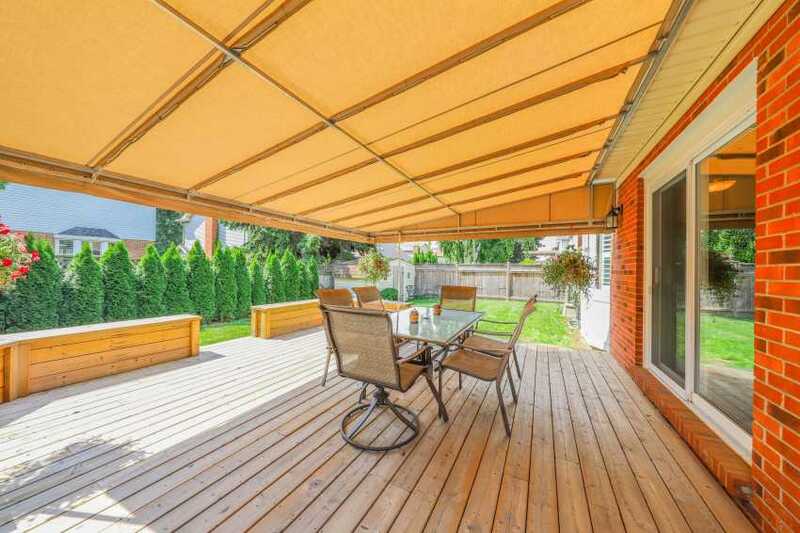 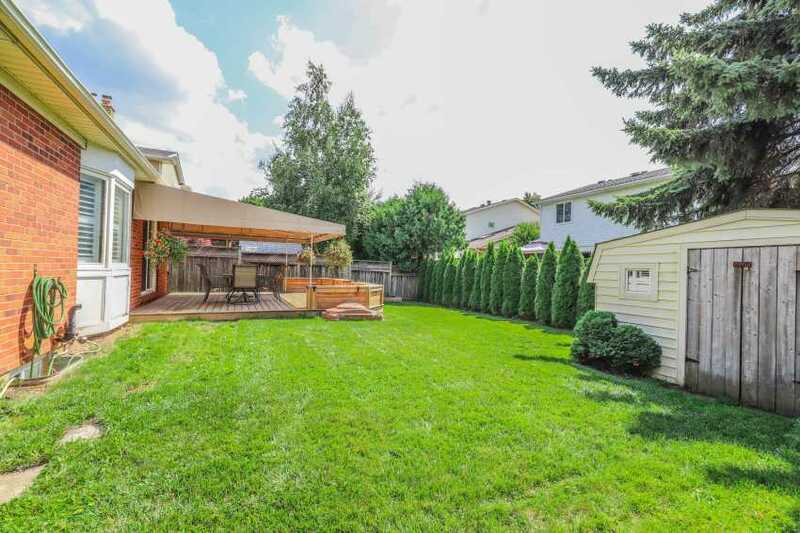 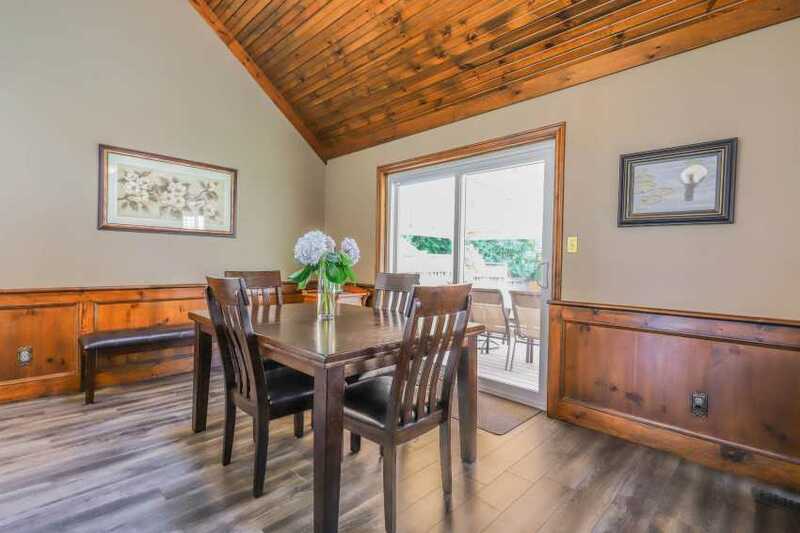 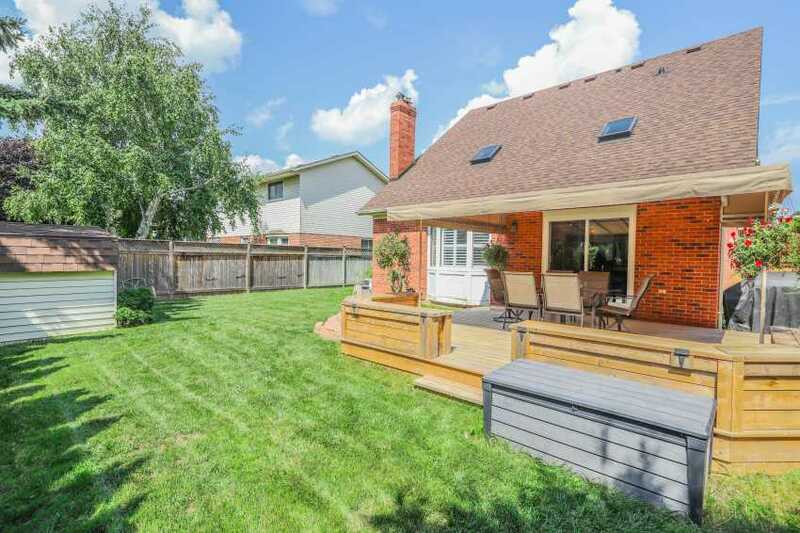 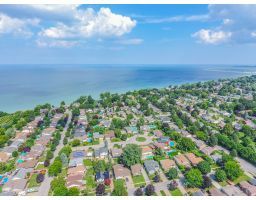 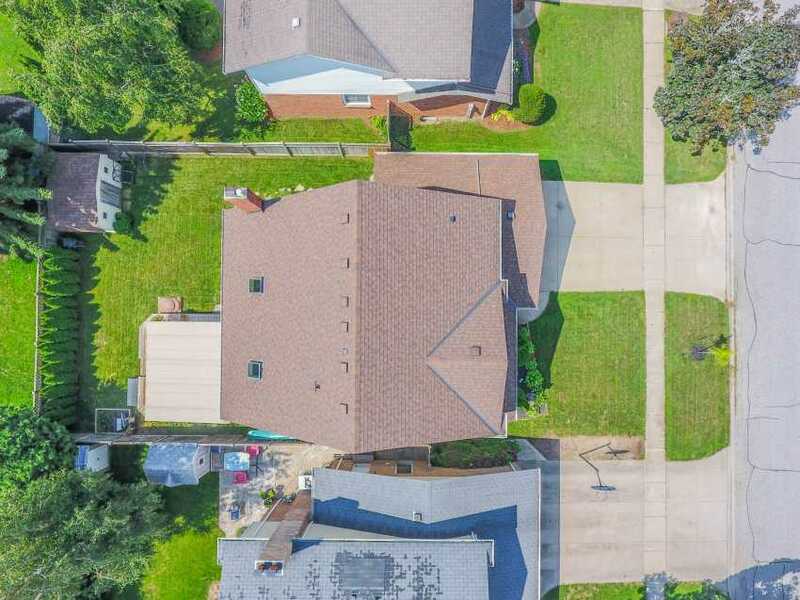 This home is in a perfect location to raise a family and enjoy all the benefits of living in Port Dalhousie.